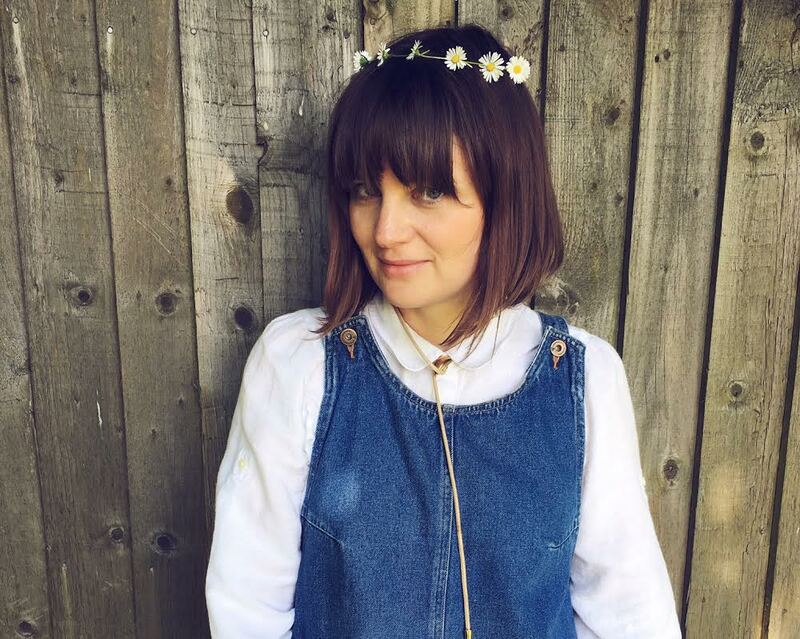 Through the joys of Instagram I regularly find myself chatting to small brand owners and I love finding out why they started their brands, chatting to Addea, founder of Poppie and George we found we share a common fondness for dressing our child in clothes that we used to wear. She told me of a suitcase that her mum had full of her old clothes. Similarly (but less glamorously) my own mum kept a bin bag full of clothes that my brother and I wore in the eighties through three house moves and I was so glad that she did. There is something really special about comparing photos of me against G wearing clothes that I used to wear thirty years ago! 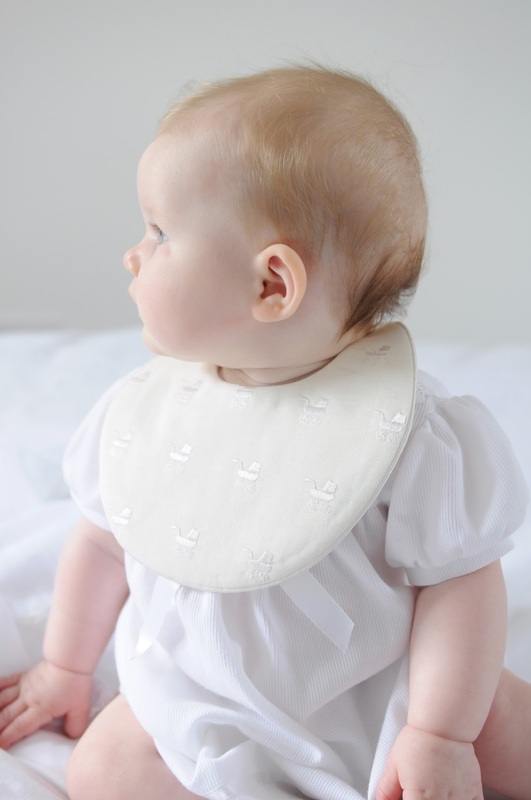 Addea, inspired by this nostalgic joy has created a range of really special heirloom pieces to be treasured through families. 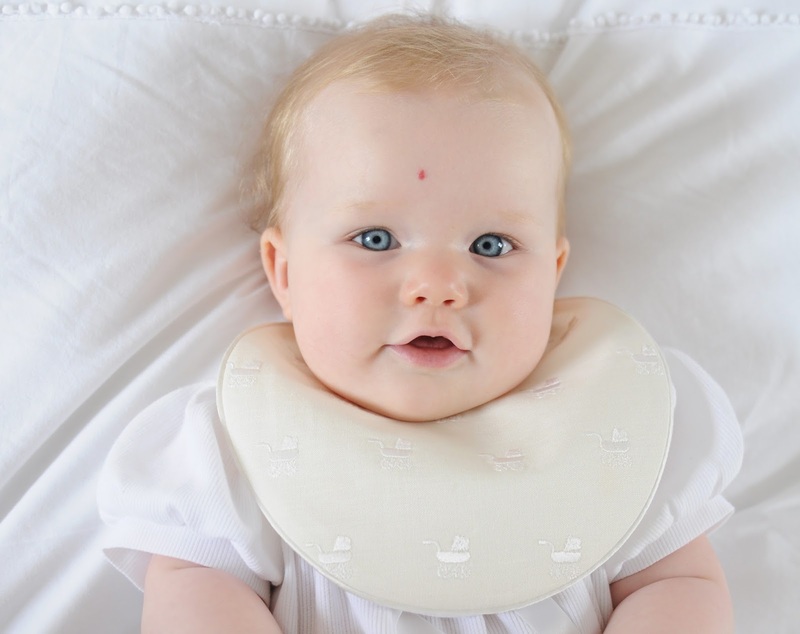 Poppie and George was born this year and her pieces are traditional, luxurious, definitely ones to treasure. 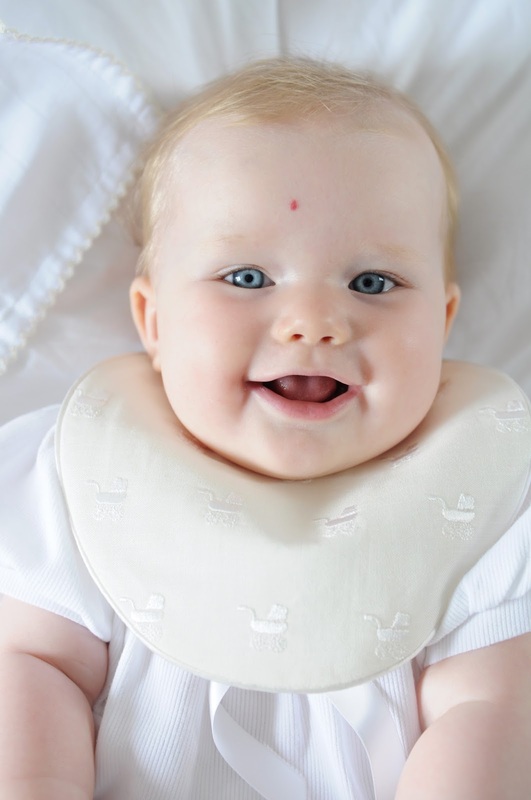 The bibs are handcrafted in Britain, with embroidered, classic designs and are such great quality. 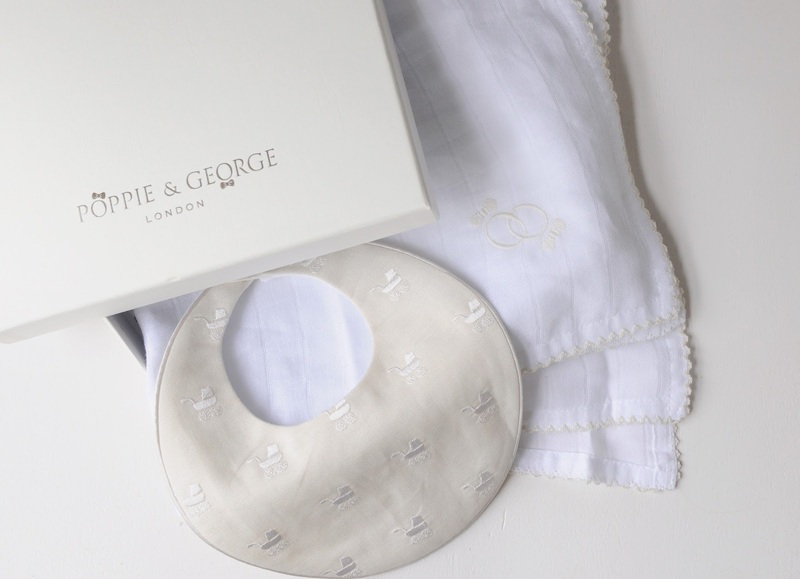 Poppie and George make beautiful muslins in complimentary tones too, monogrammed with the brand initials. 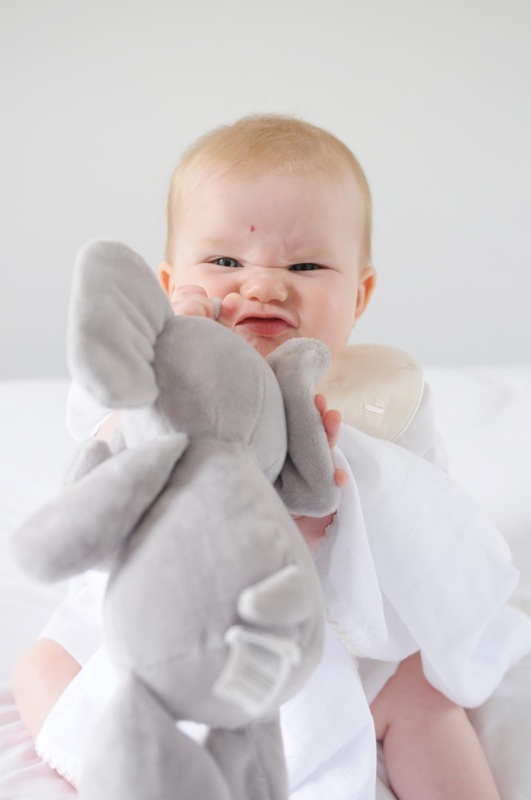 It all comes gift wrapped in a beautiful box, making it a special newborn or christening gift idea. Visit the Poppie and George website to find out more.